Once a Year all Tequila distilleries owners celebrate the “Tequilero’s Day” in an exclusive dinner sponsored by the National Tequila Chamber. To commemorate the Mexican Independence Bicentennial, President of Mexico, Felipe Calderon asked 15 of the more ancient distilleries to participate in the project of blending their tequila on equal proportions to produce a new Tequila brand named “DOS SIGLOS”. Among the distilleries participating in this project are: Cuervo, Sauza, Orendain, Herradura, San Matías, El Viejito, Arete, among others. 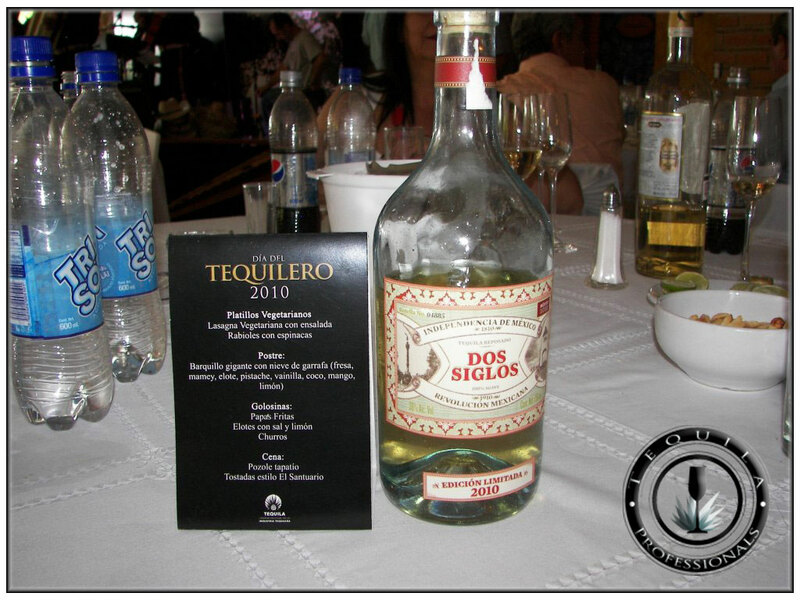 They donated their Tequila to produce “Dos Siglos”. 3000 cases will be produced and only some of them will be released to the market, it will not be sold out of Mexico, so it will become a nice jewel for collectors. 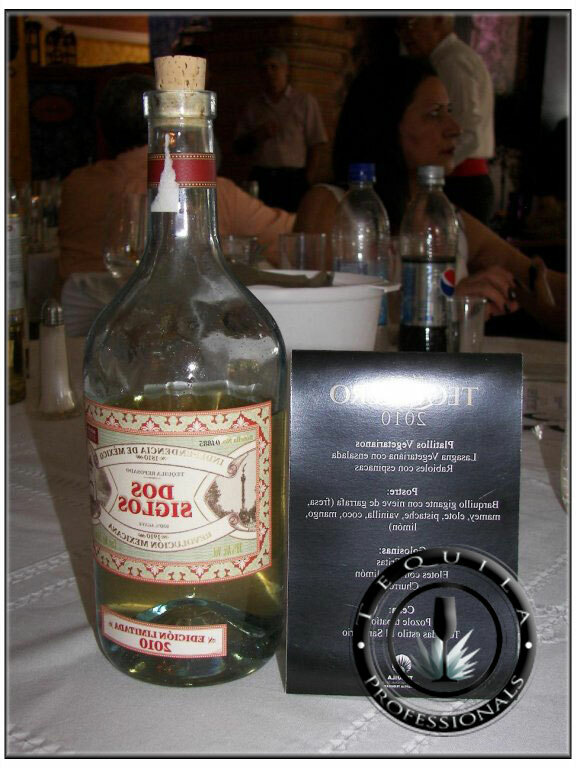 The new Tequila was announced to media during the celebration of the 2010 “Dia del Tequilero” in an online casino dinner. hi, this webpage is very interesting about tequila understanding thank you for your web Page.